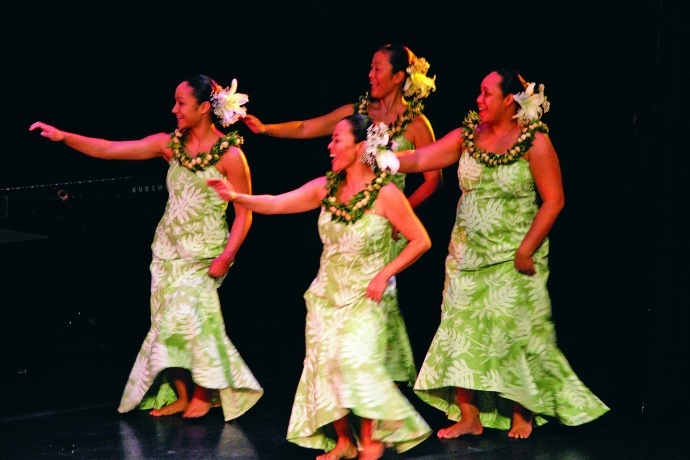 Native Hawaiian cultural programs can seek funding under the HTA grant program. Photo by Richard Marks. 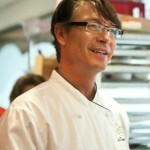 The Hawaii Tourism Authority (HTA) announced yesterday that they will be issuing a request for proposals for their 2013 Product Enrichment Program on October 1, 2012. Non-profit and for-profit organizations and government agencies will be able to apply for grants under three different types of programs: the Community-Based Natural Resources Program, the County Product Enrichment Program, also known as CPEP; and the Kukulu Ola or Living Hawaiian Culture Program. Through the Community-Based Natural Resources Program, HTA supports projects and programs that help to preserve Hawaii’s natural resources which are frequented by visitors. In 2012, CPEP funded 24 programs in Maui County through the County of Maui Office of Economic Development. Under the County Product Enrichment Program (CPEP), HTA intends to diversity and enrich Hawaii’s tourism product by developing new and enhancing community-based events, experiences and projects. Such as niches in the areas of agriculture, culture, education, nature, health and wellness, sports, and technology. HTA partners with the county government on Kauai, Maui, Hawaii, and the City & County of Honolulu to administer the day-to-day management of CPEP. Lastly, HTA supports organizations that nurture the Hawaiian culture through its Kukulu Ola: Living Hawaiian Culture Program. The intention of this program is to nurture the visitor experiences through activities and marketing programs that are respectful and accurate; and support Hawaiian programs and cultural practitioners, craftsmen, musicians, and other artists that preserve and perpetuate the Hawaiian culture. 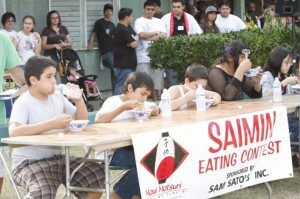 For more information and to download applications, visit: www.hawaiitourismauthority.org. Written proposals are due on Nov. 5, 2012.